Happy 4th of July! 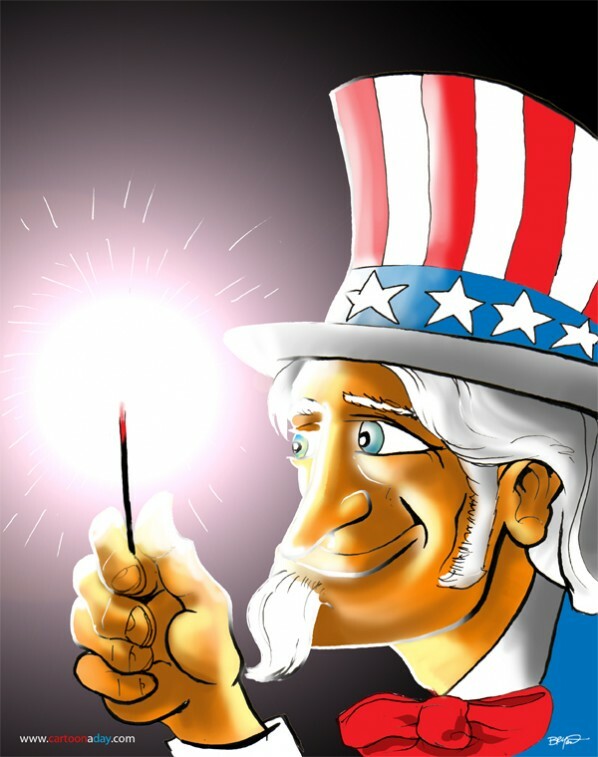 Today’s cartoon is of Uncle Sam, holding a sparkler. Fireworks are an American tradition of displaying patriotism. Feel free to download and use as you wish. Inspiration: Inspired by the 4th of July, patriotism, and good ole Uncle Sam.